​If you’re looking for the #1 drywall contractor in the DMV, supplying you with a wide range of other service possibilities, we invite you to make the call to the local area experts at Baltimore Drywall Repair Pros. We have been bringing the city of Baltimore the best in drywall services, handyman services and a long list of other possibilities in order to provide more than expected with each outing. Though we began our services delivering primarily quality drywall installation and repair services, we have since that point expanded on the capabilities our experts provide, leading to our eventual position as one of the most versatile offerings in the city. Whatever the service you’re looking to obtain, when you make the call to our offices, you can expect quick response, prompt arrival and service results that will demonstrate why we are the leading source of a variety of possible options. When you need more than just your average drywall contractor, we invite you to all into our offices to obtain more. ​The range of services that we provide to the city of Baltimore are aimed at ensuring that our clients have the capability to get the widest range of possibilities delivered upon. Whether you’re looking for plaster repair, the means to reglaze tub installations, commercial painting services or any other potential outcome, making the choice to reach out to the experts that we provide will deliver results you can count on. When you need the best in the city bringing their attention to your needs, we invite you to reach out to Baltimore Drywall Repair Pros for quality results. Our drywall repair service is the offering that we built our business upon and since that point, even with the introduction of various other services, it will always remain the service we are most well-known for. When looking for an unmatchable level of skill and capability in drywall repair options, making the call to the city’s number one source of quality will provide you with results you can count on for the life of your building. Not only do we provide you with the means to get the proper drywall repair you need but are also highly skilled in providing drywall installation, drywall finishing services and much more. From newly installed walls to replacement panels and materials, choosing the expertise of Baltimore Drywall Repair Pros to provide you with the results you need will ensure that you get the best finish to match your personal home or business style. 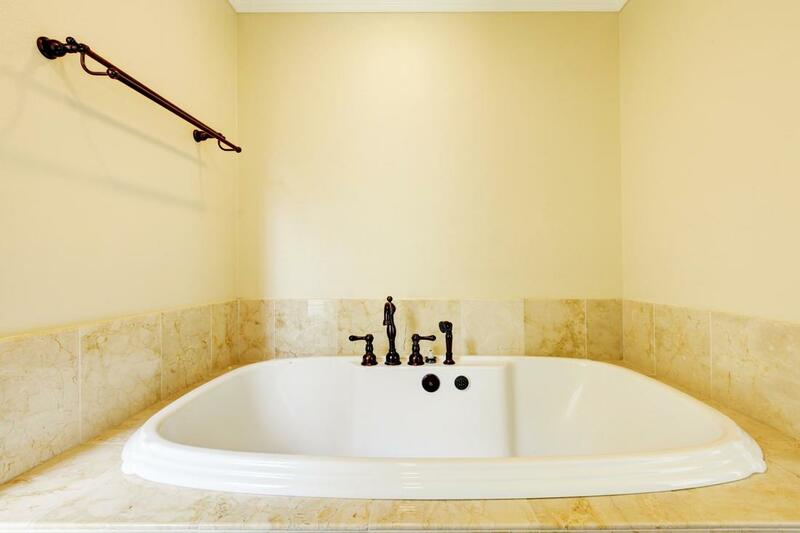 We recently added our bathtub reglazing service to our line of offerings and since that point have come to understand just how necessary an option of this nature is in the area. Being one of the only sources of tub reglazing has allowed us to demonstrate our capabilities across a number of clients. Whether you’re refreshing an old tub, or need your current installation updated, you can count on our experts to bring you results. 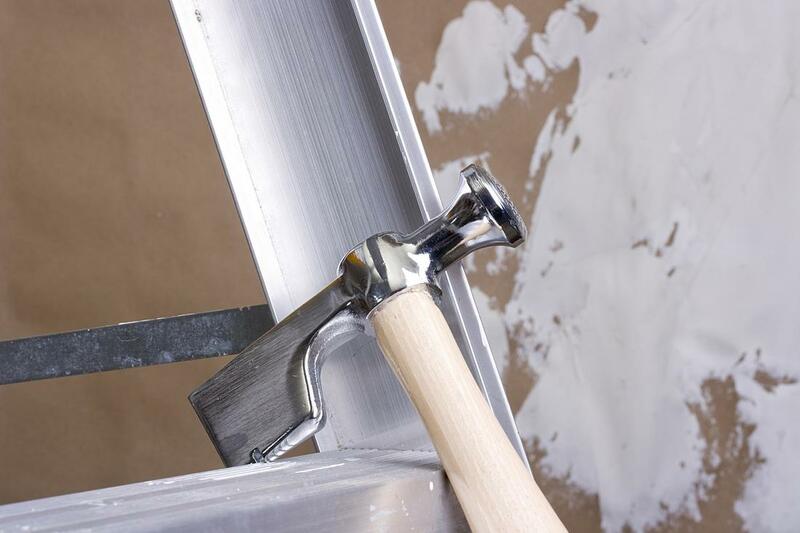 Whether coupling the drywall installation services we offer, or are looking for a commercial painting service you can count on, you can depend on Baltimore Drywall Repair Pros. We bring you residential painting, interior painting, exterior painting and the wealth of other choices needed to ensure that you can color your world. Bring the highest level of care and attention to your property with a quality service carried out by Baltimore Drywall Repair Pros. ​For stucco ceiling plaster repair, exterior plaster, or any other surface you can think of, making the choice to call in the pros at Baltimore Drywall Repair Pros will provide you with results you can depend on. 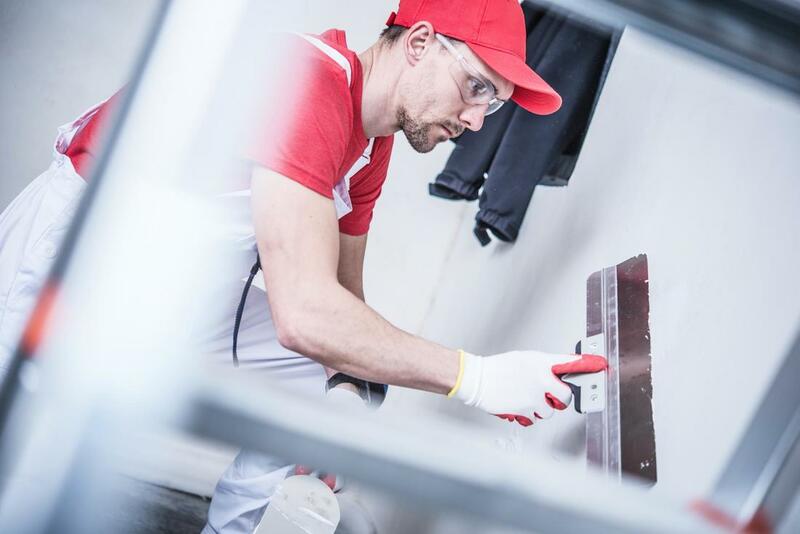 We not only bring you the plaster repair you need but also couple it with our finishing services in order to provide you with a complete and thorough treatment of any surface within your home or business buildings. We aim to provide the best handyman services Baltimore has to offer. We are not satisfied with simply being the best in drywall, we want to have the capability to turn our attention to any of your needs and to deliver results. 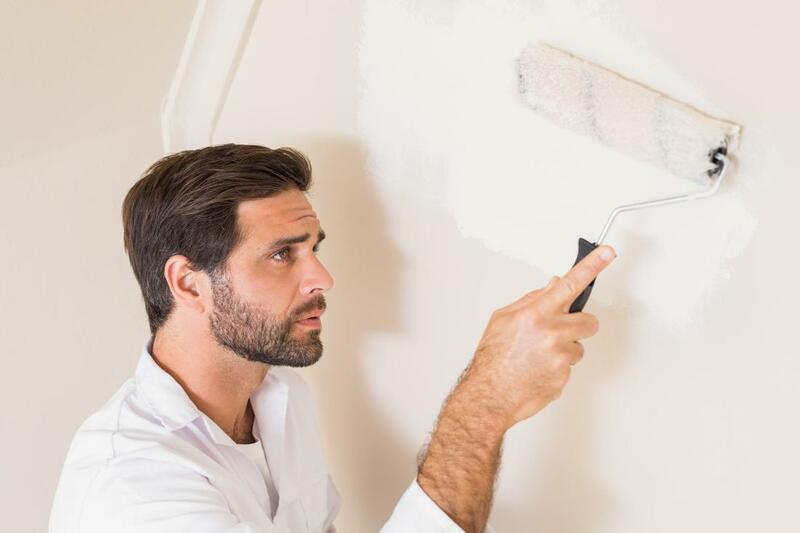 Whether you need shelving installed, painting, minor repairs or installations or any other services you can imagine, you can be sure that the experts at Baltimore Drywall Repair Pros are here to bring you affordable results. ​The means to get in touch with the professionals you need services from should always be one of the simplest aspects of the process, at least in our opinion. When you make the call to your local drywall contractor of choice, you can depend on immediate and effective response to your needs, ensuring that you have the capability to obtain the information you’re looking for simply. Whatever the service need, you can be sure that Baltimore Drywall Repair Pros is always here to provide you with simplicity, attention and care in the services that we deliver to the Baltimore area. ​“Baltimore Drywall Repair Pros has the lowest drywall repair cost in the city, which is one of the reasons why I always bring my needs to them. They have done work on my home a number of times now and I know I can always depend on them for quality results.” – Yves R.
​“I needed a residential painter near me and was surprised to learn that Baltimore Drywall Repair Pros delivered these services. I was even more surprised to see the overall quality of their work. I will gladly call them for future needs in both regards.” – Lisa S.
​“Baltimore Drywall Repair Pros is the best handyman in town, hands down. They came in to do drywall installation and wound up doing a number of other small tasks around the house. I love having a service around that has such a range of capabilities when it comes to these things.” – Kevin J.